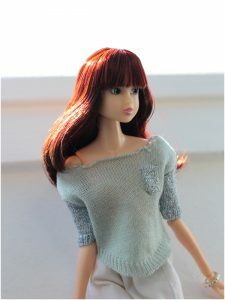 EVERYTHING suits her ♥ :). 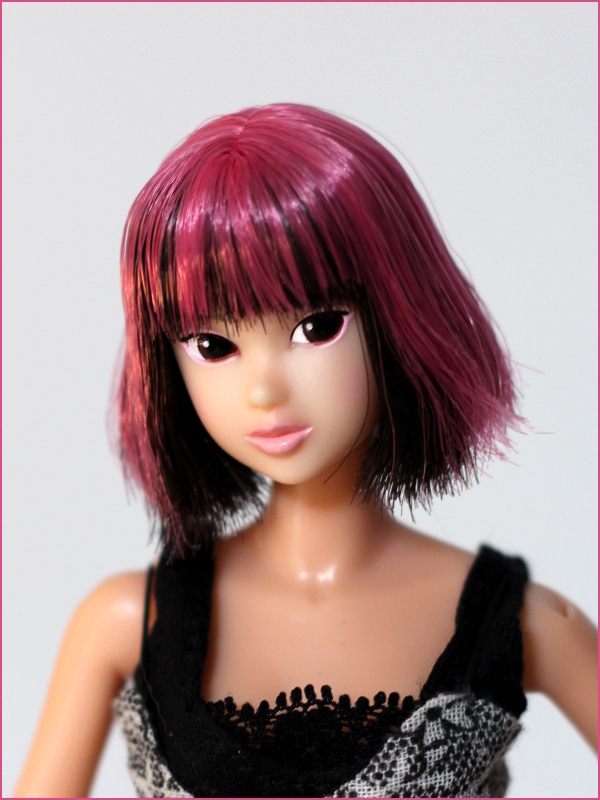 I had a little fun with wigs, and I’m still waiting for a few more :p.
This girl’s face is glittery, it’s very subtle and pretty in person, it was a nice surprise. 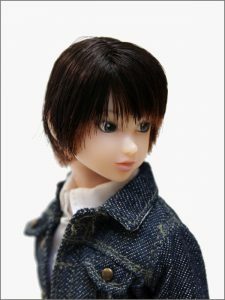 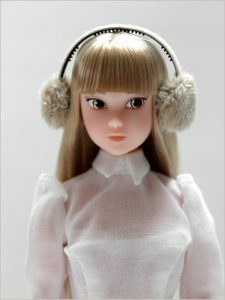 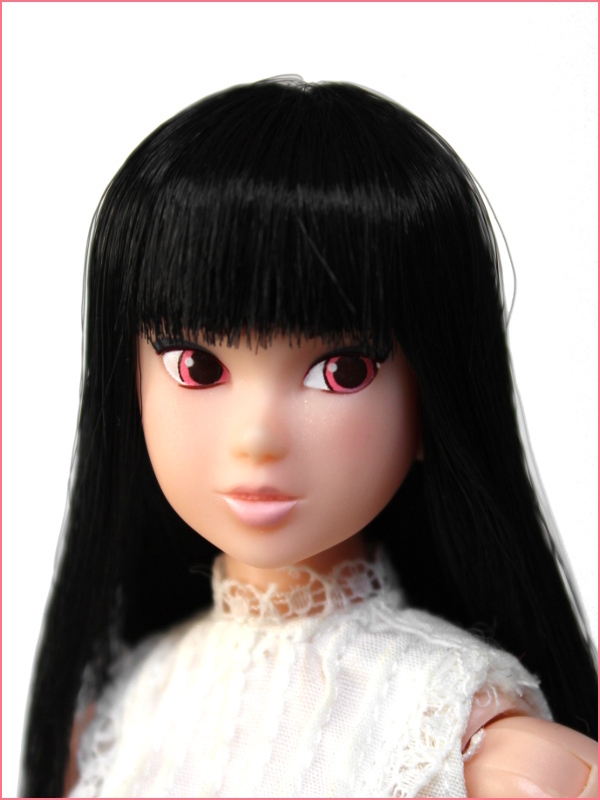 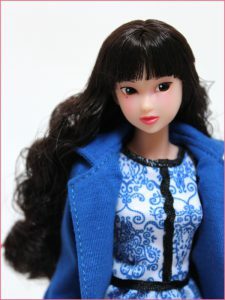 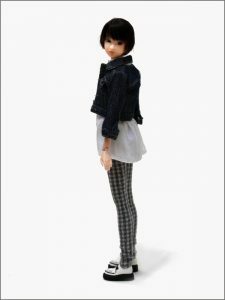 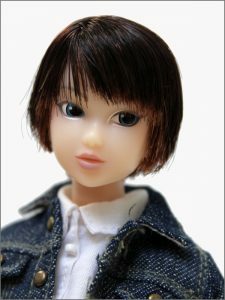 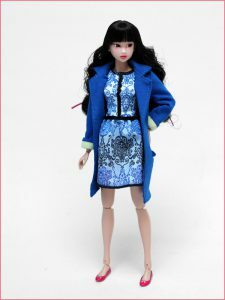 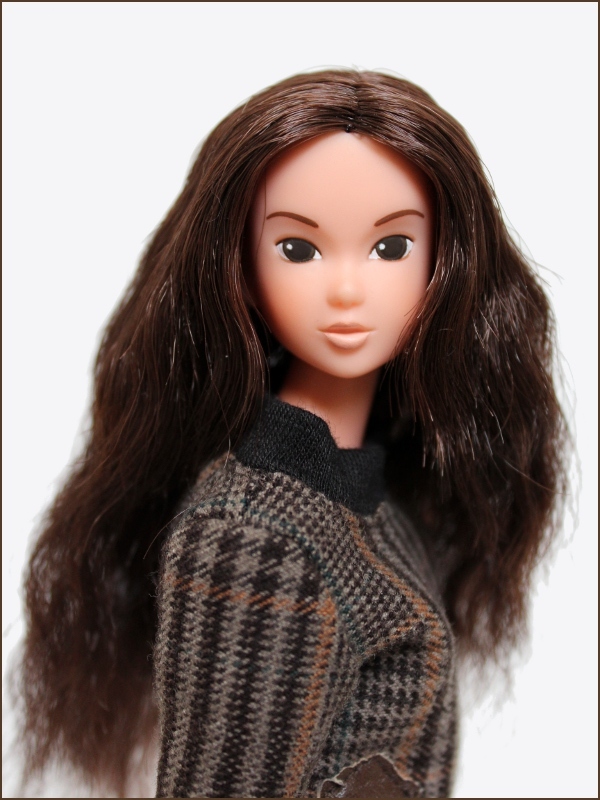 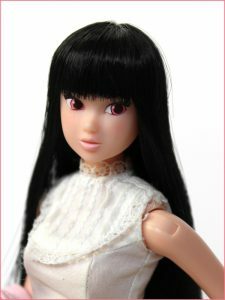 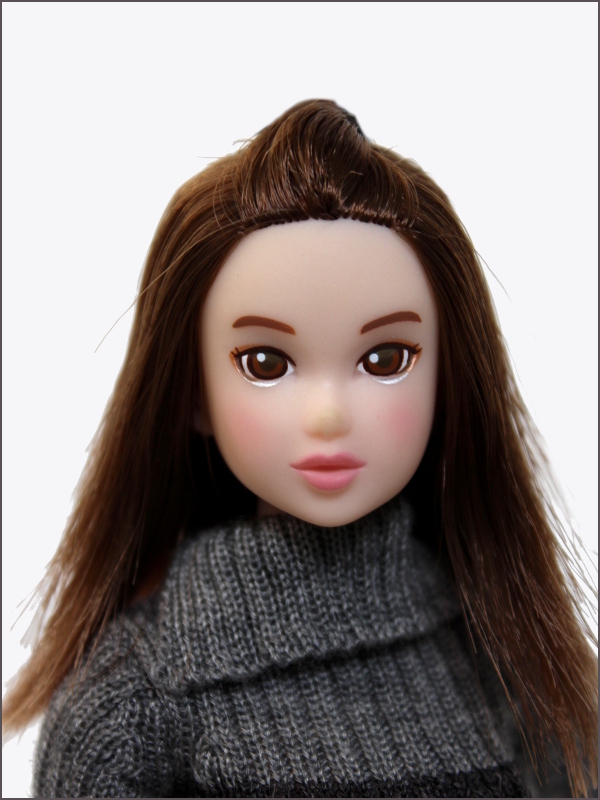 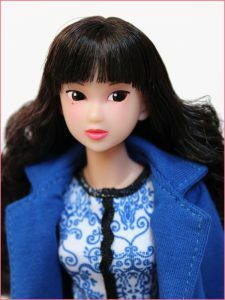 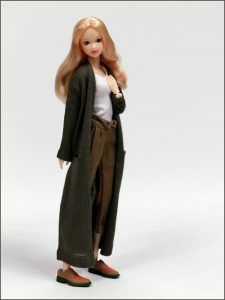 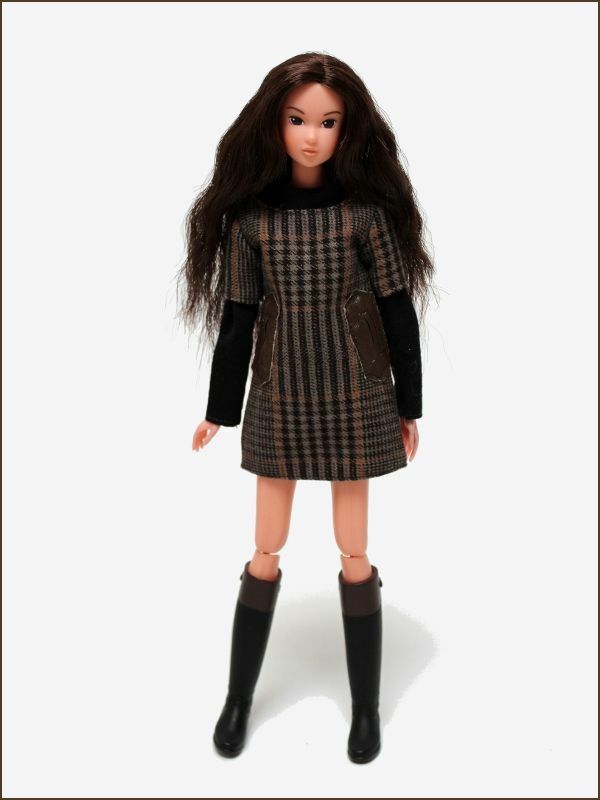 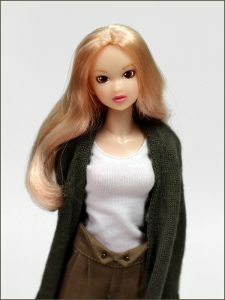 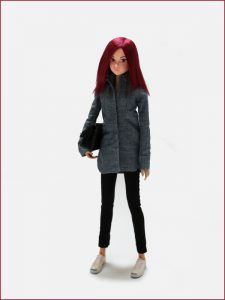 I don’t know if other Momoko dolls have glittery faces *o*. 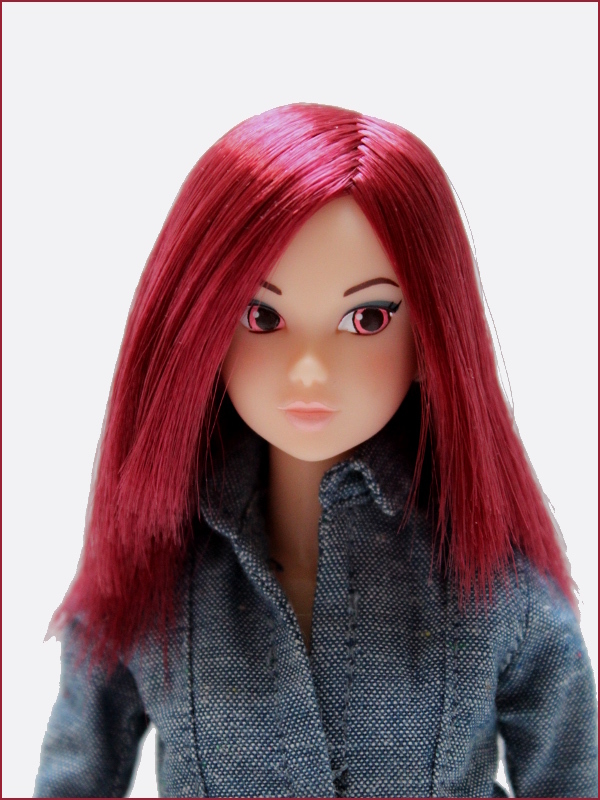 This girl has an AMAZING haircolor ♥.